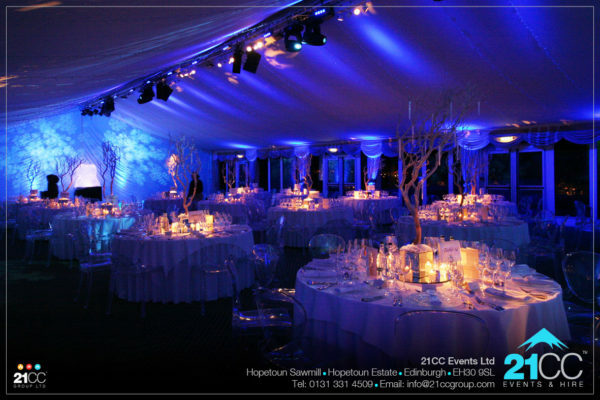 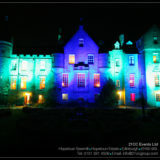 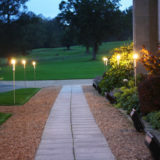 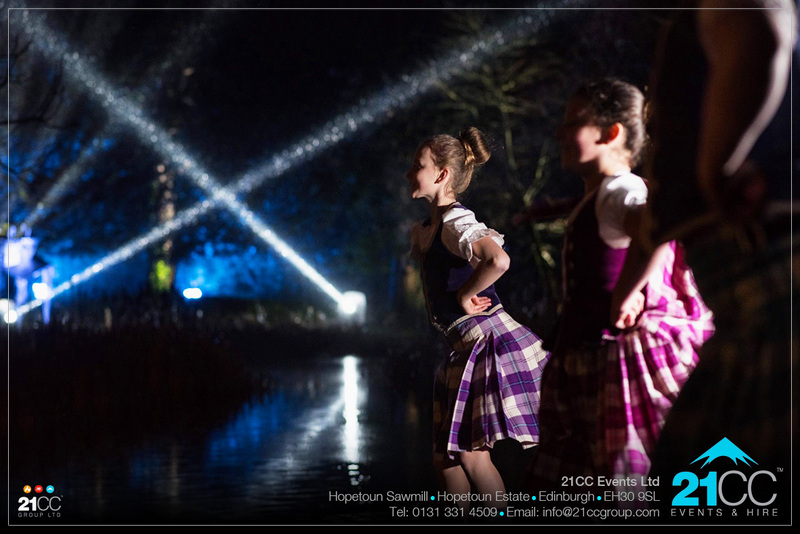 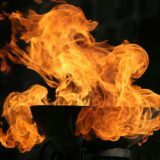 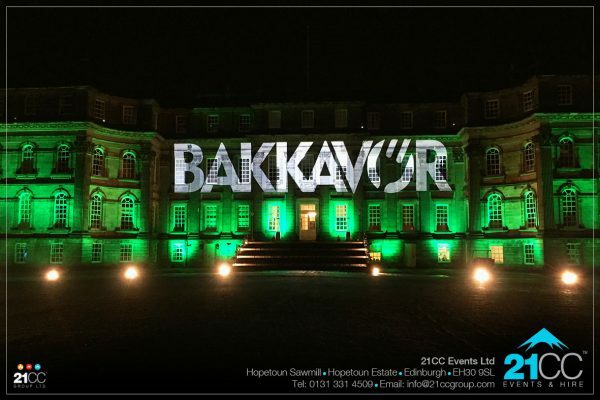 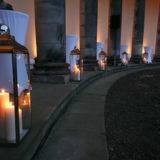 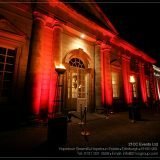 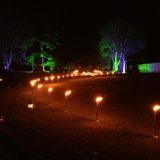 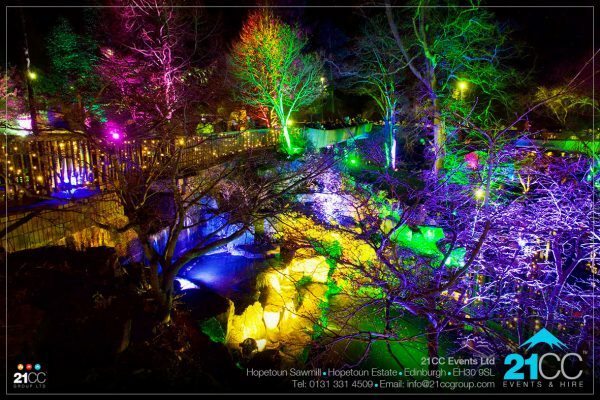 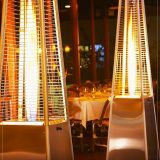 We are an event production company in Scotland and we deliver events! 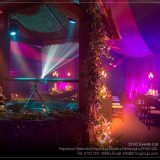 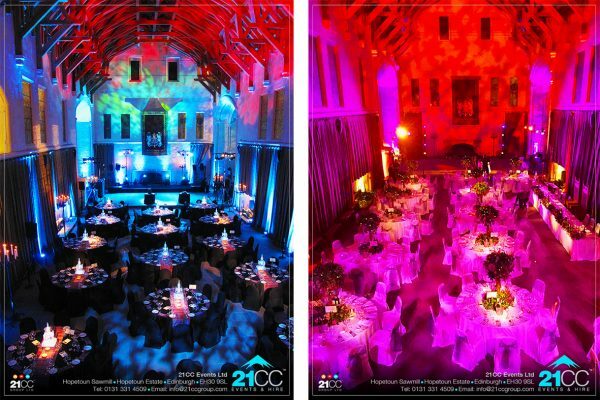 From PA, power and stages to creative lighting systems, our event production team here at 21CC Events Ltd will enhance the amazing backdrop that your venue provides. 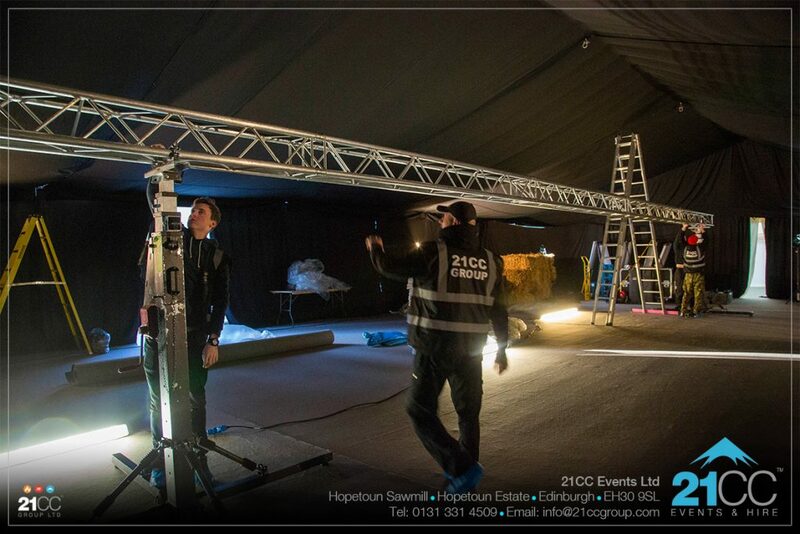 Our team will coordinate all of the technical aspects that support and create your event. 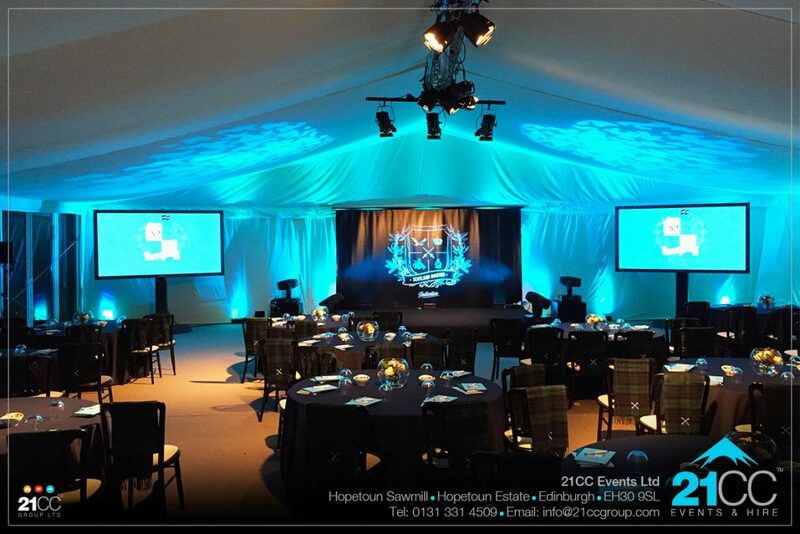 Offering creativity and imagination, we design and deliver full show experiences, which will build excitement and captivate your audience or guests. 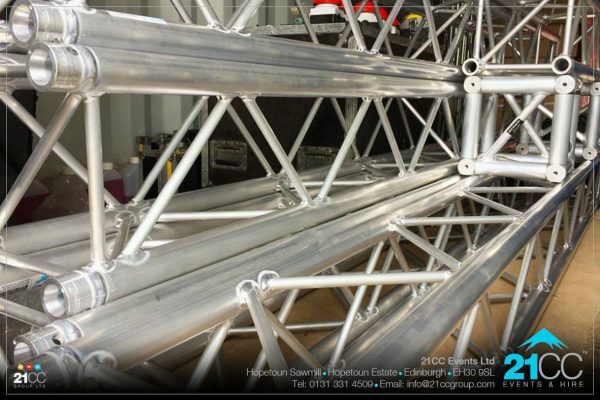 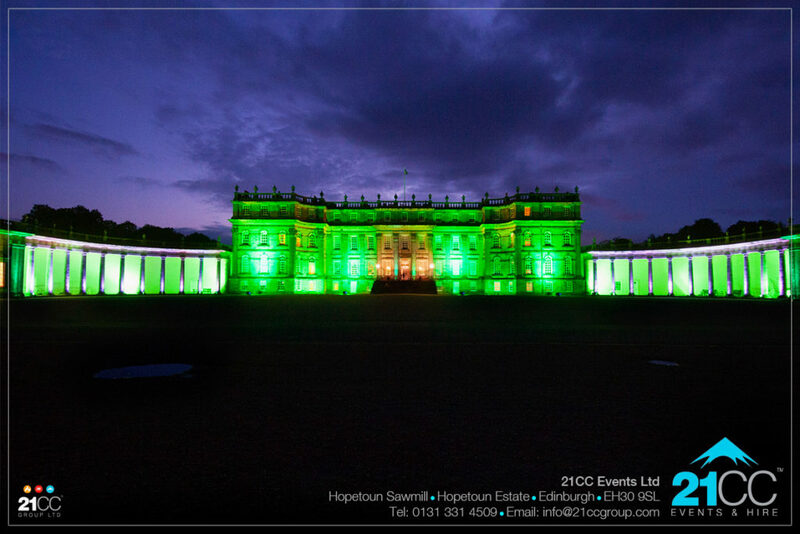 From simple indoor or outdoor lighting, lasers and effects to full trussing, rigging, sound and lights, speak to the experts at 21CC Events Ltd! 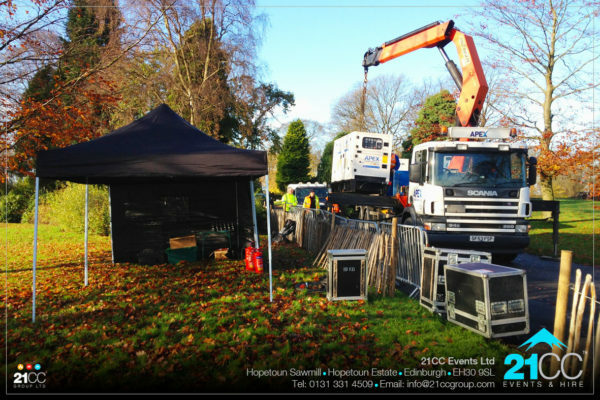 Having worked on almost every kind of event over the years, we have developed a wide range of production services for our clients. The team here at 21CC Events Ltd can offer you the highest level of competency and support for your event. 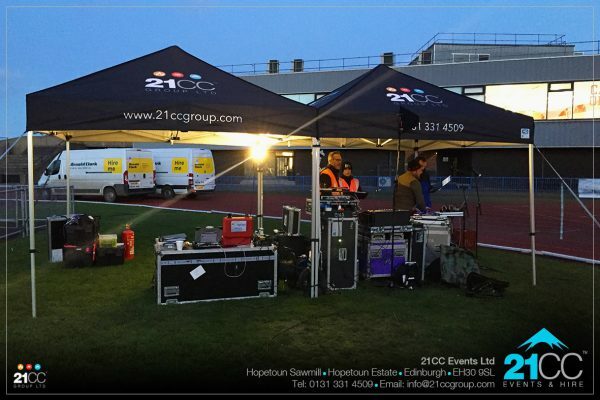 From small scale PA and screens for a mini-conference, to large scale celebrations and events, the 21CC Events team are here to plan and deliver your event for you. Our production team have invested many £100k’s in hardware, software and equipment over the recent years. This means that we have the right kit for the right job here at 21CC Events and 21CC Productions. 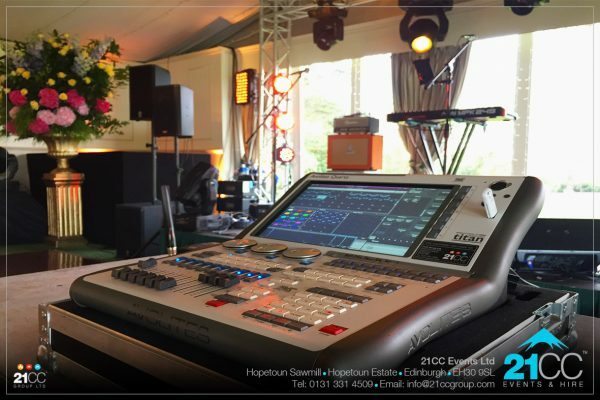 We are continually investing in new digital desks, trussing, lighting, sound systems. 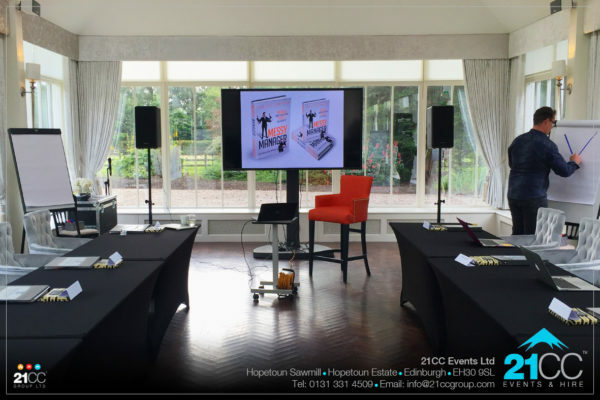 We also invest time and money training our project managers and crew, to ensure we also have the skills and people for the right job. 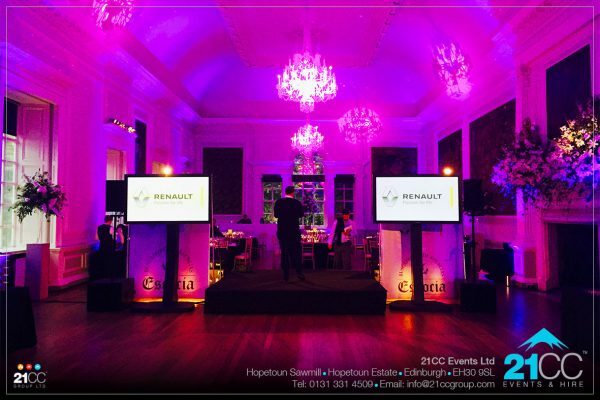 Every event is unique and we will cost each one on a case by case. 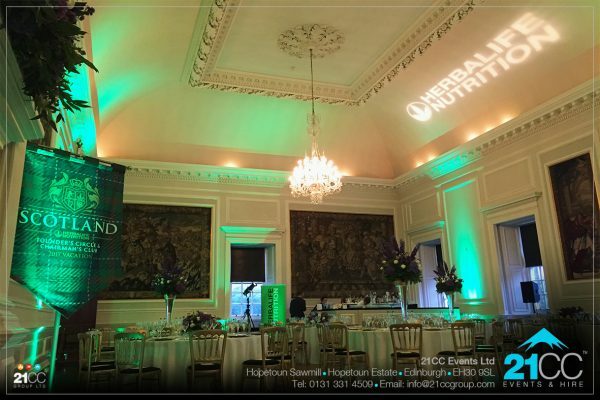 We cater for a wide range of service levels to a wide range of clients to ensure that everyone is able to engage our services on one level or another.